but with this little trick you will get everytime the correct process. 3.) Now look around for a plugin called "Shockwave Flash". Remeber the Process-ID of this plugin. 4.) 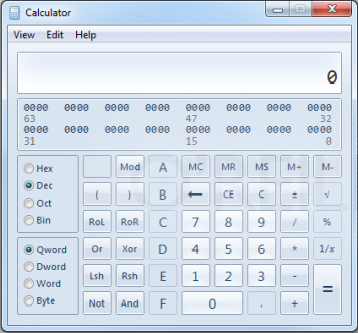 Open your Windows Calculator click on "View" -> "Programmer"
Now type in your Process-ID number of Shockwave Flash plugin. 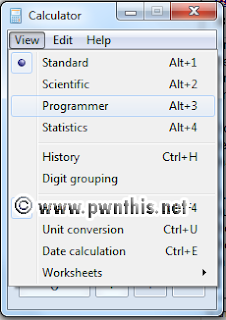 After that click in the left corner the radio button "Hex"
and you will get the Hex code from your Chrome process. 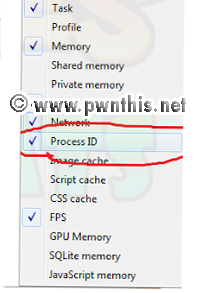 Open Cheat Engine and go into the open process window. Search for the correct Chrome Process. If your Hex code in Windows-Calculator was show "H43"
then the correct process will look like "00000H43-chrome.exe"
That's all, good luck to Get the correct chrome process in Cheat Engine.